Where do you normally buy baby milk powder in Penang, to get the best price? For me, I either wait for a promotion at the supermarkets like Tesco, AEON Jusco, or Sunshine; or buy the baby milk power at De Baby House. 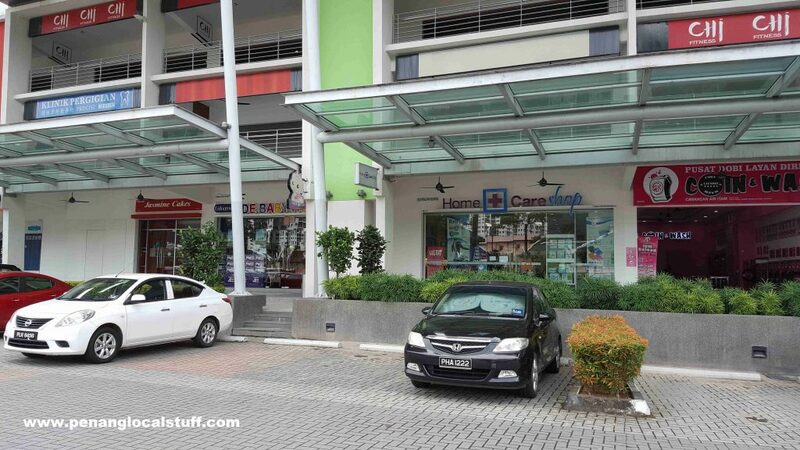 De Baby House is a shop selling baby items, located at the All Seasons Place strip mall (Address: 6G-1-3A, All Seasons Place, Lebuhraya Thean Tek, Bandar Baru Air Itam, 11500 Air Itam, Penang). 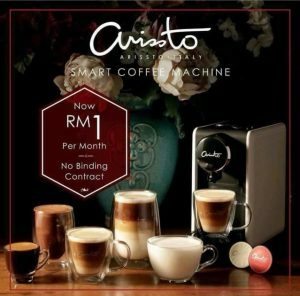 It is located between the Home Care Shop and Jasmine Cakes. The shop is not too far from my house, so I regularly buy baby milk powder there. The prices of baby and kids/children milk powder here are reasonable, and are quite constant. I was told that baby shops normally sell milk powder at affordable prices with little profit, in order to attract customers to their shops. These customers may also buy other baby items, where they make the real profits. At De Baby House, the milk powder purchases have to be paid in cash, even though credit cards are accepted for other baby items. 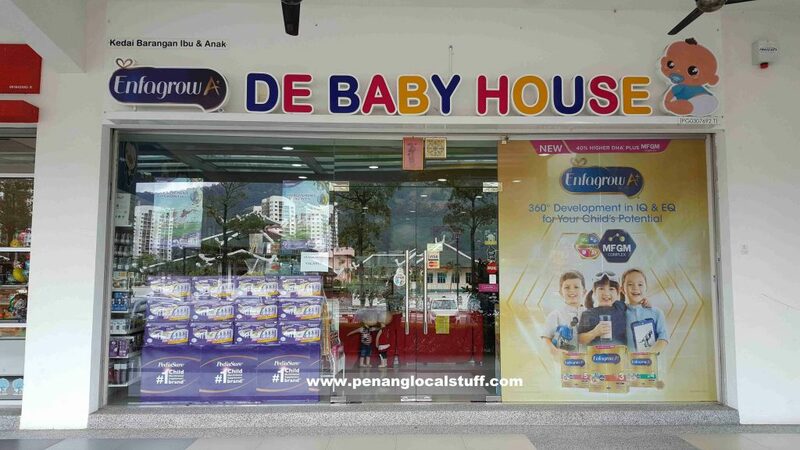 De Baby House sells many popular baby milk powder brands, including Enfalac, Enfagrow, Anmum, Pediasure, Frisolac, S26, Similac, Isomil, and many others.